The Kate Spade New York Knightsbridge Handbag is currently selling for just $249.99 on Amazon.com! 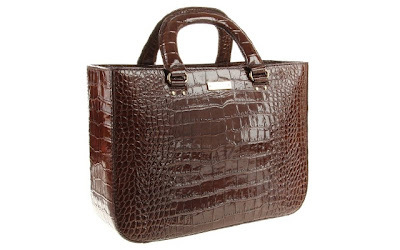 You will be saving 41% off the listed price of $425.00 with this handbag deal. More about this bag . . .
13" x 9" x 4-1/2"